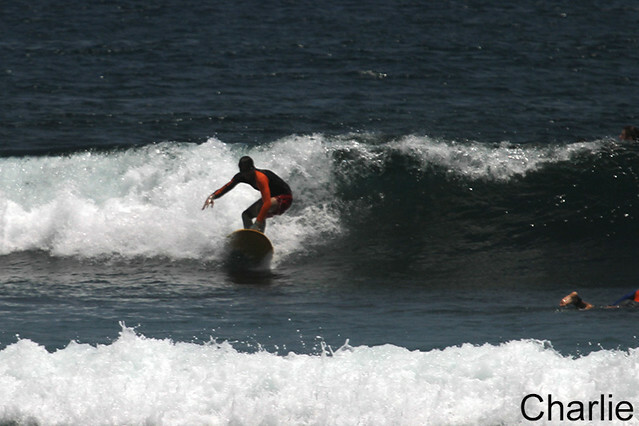 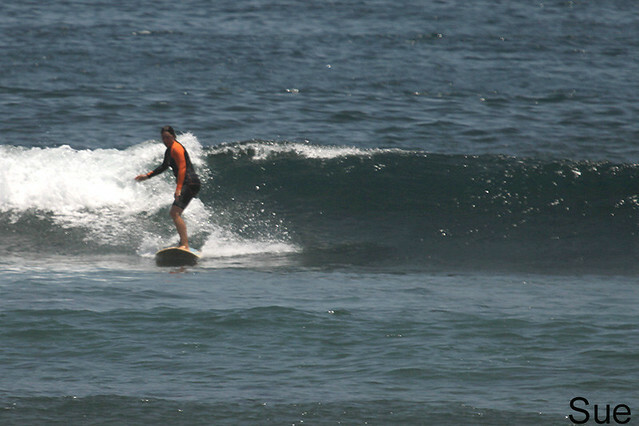 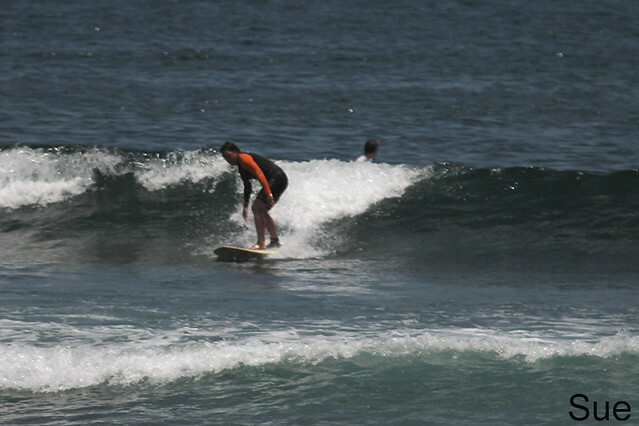 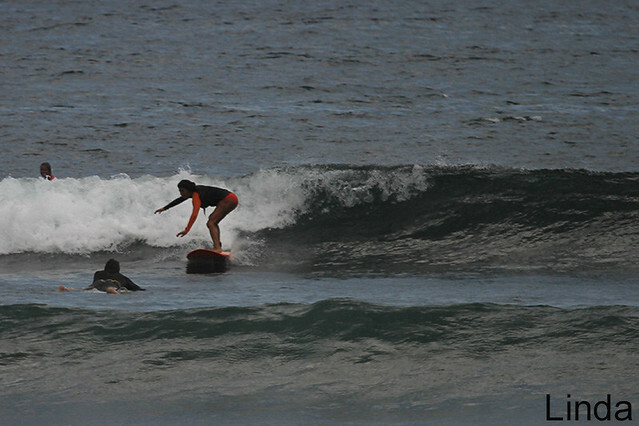 Intermediate group surfed Balangan this morning, had lunch on the beach and then another session on the outgoing tide. 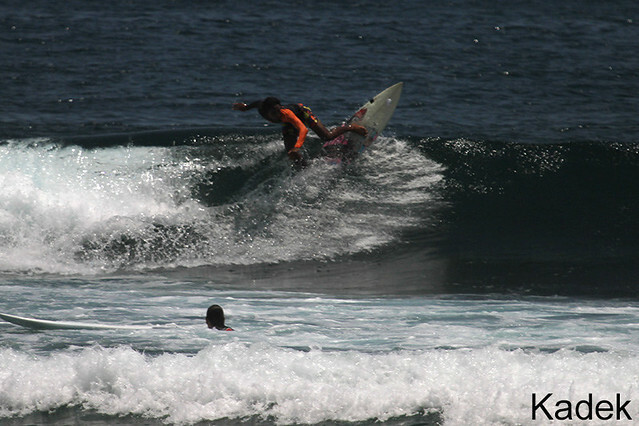 The wind was blowing from a southerly direction which gives poor conditions at Uluwatu, South and East coasts. 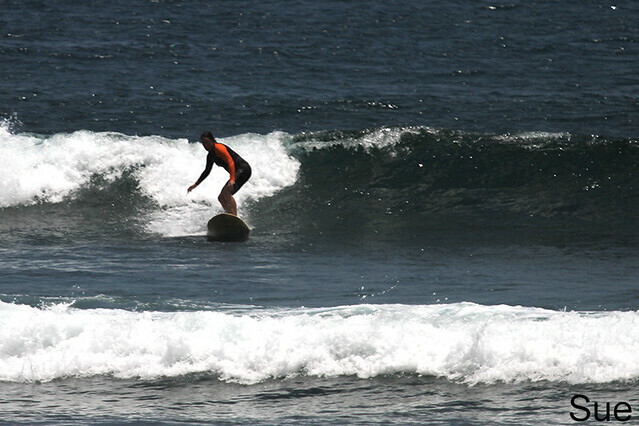 Balangan had some protection from the headland and surfing conditions were good. 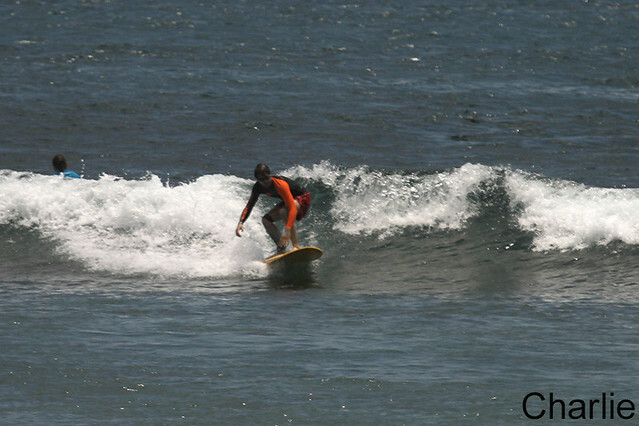 Shoulder high, light sideshore wind and plenty of sunshine.